Russian Ambassador to the UK Alexander Yakovenko has called Prime Minister Theresa May’s order to expel some 23 Russian diplomatic staff “absolutely unacceptable” and a “provocation”. He said the 23 and their families are not involved in the alleged murder attempt by nerve agent of Sergei Skripal in the city of Salisbury. May had demanded that Russia respond to the alleged poisoning of Skripal and his daughter, both of whom are in intensive care, by Wednesday morning. But Kremlin spokesperson Dmitry Peskov said Russia had nothing to do with the poisoning. 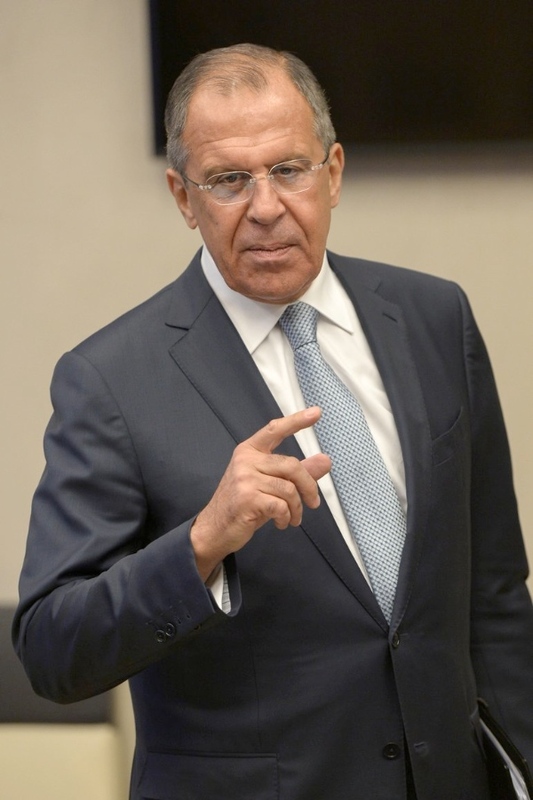 Earlier, Russian Foreign Minister Sergey Lavrov told the press that his government would only respond after it receives an official request from London. He had also demanded that the chemical agent used in the murder attempt to be examined in accordance to the Chemical Weapons Convention (CWC). He also called on both governments to hold talks about the alleged assassination attempt. On Wednesday, May announced the expulsion order but also said she would suspend some senior-level exchanges with Russia. She also said that she wanted to freeze Moscow’s assets in the UK, but provided no further details. At the United Nations Security Council, Russia’s Permanent Representative Vasily Nebenzya said that his country had nothing to hide and called for a joint investigation according to the guidelines of the CWC. He also stressed that Russia had never developed the Novichok array of nerve agents; these were developed by the defunct Soviet Union. He also reminded the Security Council that Russia had halted and destroyed all its chemical weapons programs in 1992 in compliance with the Organization for the Prohibition of Chemical Weapons (OPCW). “We demand material proof of the alleged Russian nerve agent traces from this event,” Nebenzya reiterated Lavrov’s position.